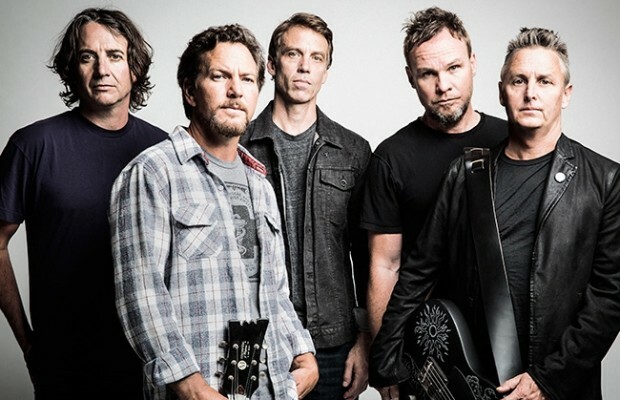 Last night in Brooklyn, Pearl Jam were inducted into the Rock and Roll Hall of Fame. The band also performed “Alive,” “Given to Fly,” and “Better Man” along with a rendition of Neil Young’s “Rockin’ in the Free World” with members of Journey, Yes and Rush. Pearl Jam recently invited all of their former drummers to attend the ceremony despite not all of them being inducted. See all the performances below and let us know your favorite in the comments.